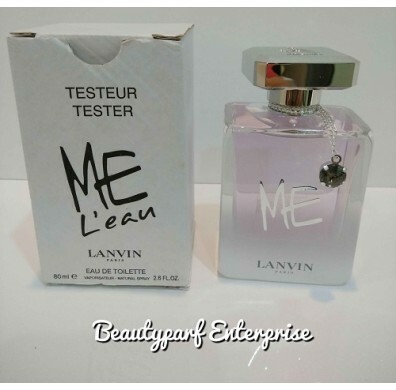 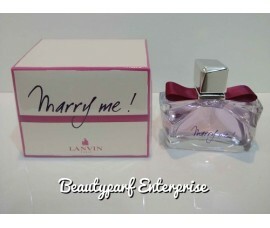 Lanvin Me, the fragrance that came out in 2013, got its first flanker in the form of fresh version Lanvin Me L’Eau. 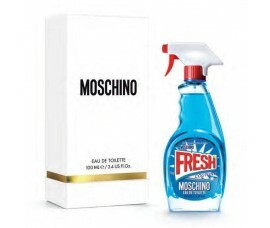 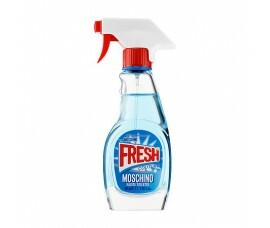 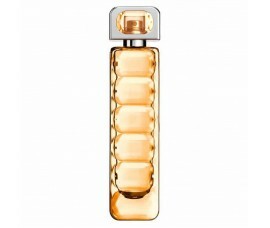 This new fragrance is lighter, more luminous and fresh than the original, suitable for spring season. 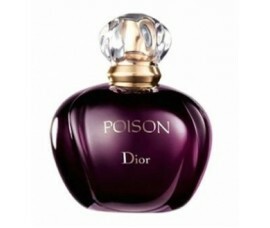 The composition opens with sparkling flavors of Italian mandarin, violet leaf and pink pepper. 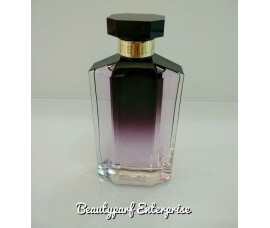 Subtle floral bouquet of peony and magnolia in the heart of the perfume is supported by the base of peach, cedar and musk. 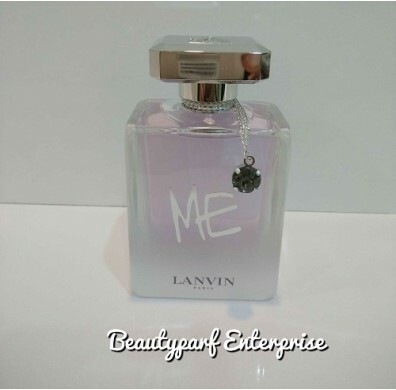 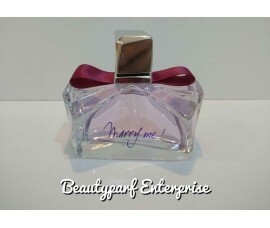 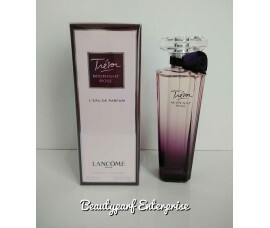 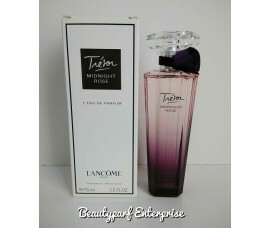 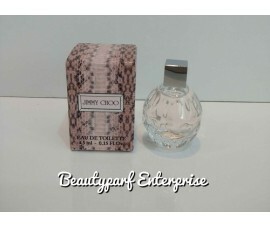 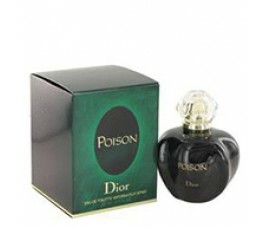 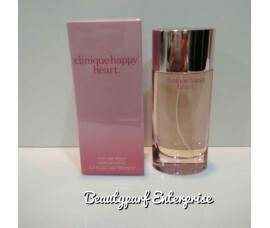 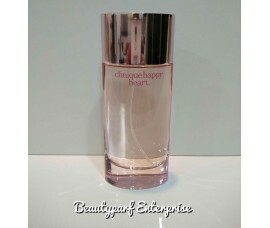 The fragrance comes in a pastel pink bottle with a silver necklace. 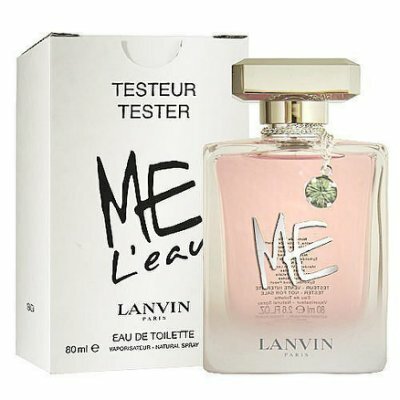 Lanvin Me L’Eau was launched in 2014.